Fr. 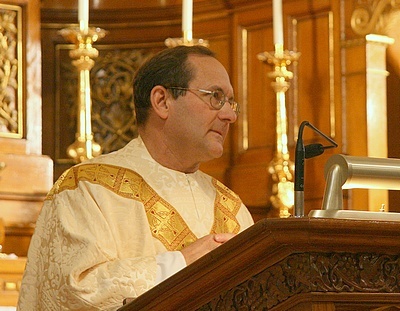 Thomas Nelson, O.Praem., is a Norbertine priest of St. Michael's Abbey in Orange, California. He is the Director of Formation at St. Michael's Abbey and a lecturer in philosophy and spirituality in their Studium. He is the National Director of the Institute on Religious Life, and the Director of the Vita Consecrata Institute.